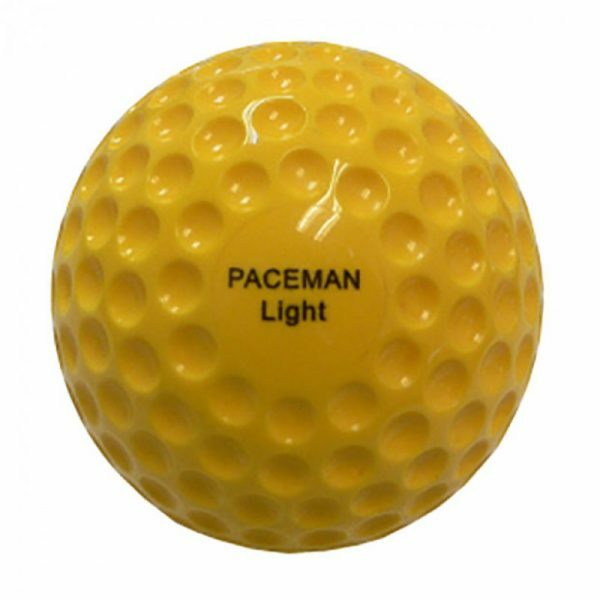 Paceman Light Bowling Machine Balls (Pack of 12). Softer than a regular cricket ball to lessen impact. Suitable for any Paceman bowling machine.